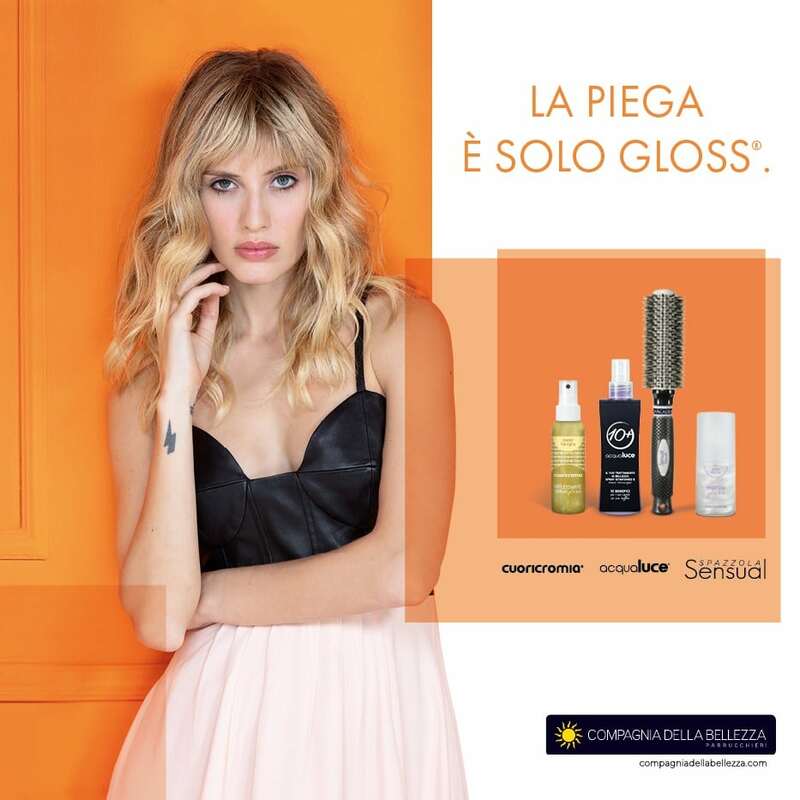 Compagnia della Bellezza is the ultimate international beauty salons franchise. A network of approximately 300 salons in Italy and abroad and thousands of hairdressers and hair stylists at Women’s service. Since more than 25 years we support woman in her essence, making her an actress instead than a spectator of her life and able to radiate her aesthetic brilliance and uniqueness through her hair. The only blow dry service providing to client a personalized styling, fashionable and long lasting, together with an ever-bright color and clearly healthier hair.